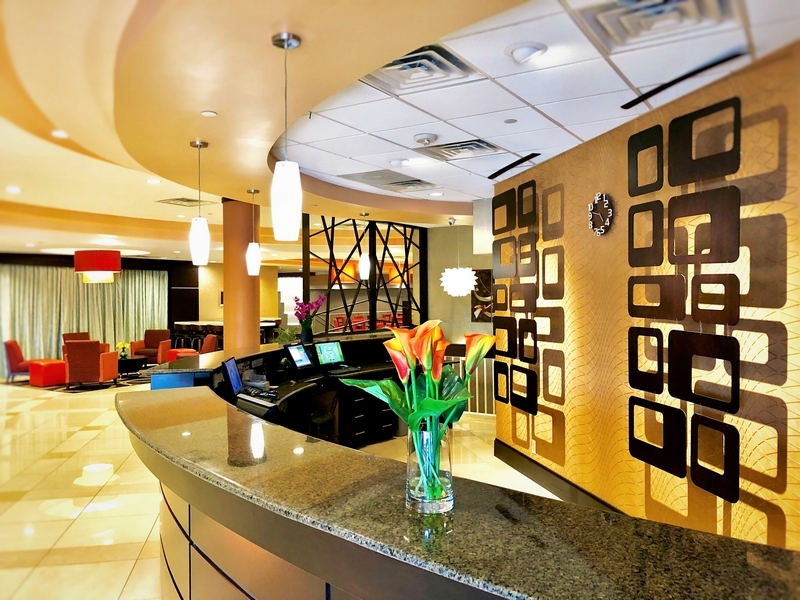 ﻿ LUX Hotel & Spa, Hotels in Arlington Texas. Flat Panel TVs with HBO in all rooms. LUX Hotel & Spa! 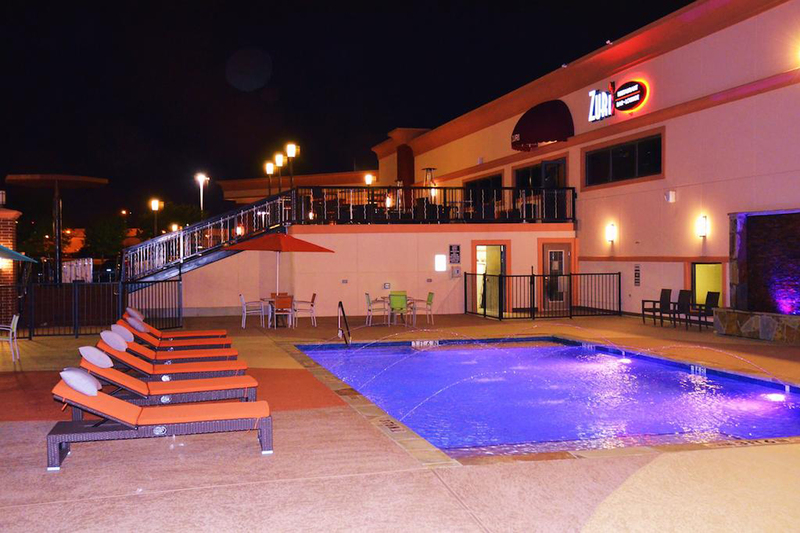 is a modern, upscale and contemporary option in Arlington TX hotels. Staying with us means access to amenities that include a spa, salon, restaurant, lounge and so much more. We also feature an outdoor pool and bar that guests love. 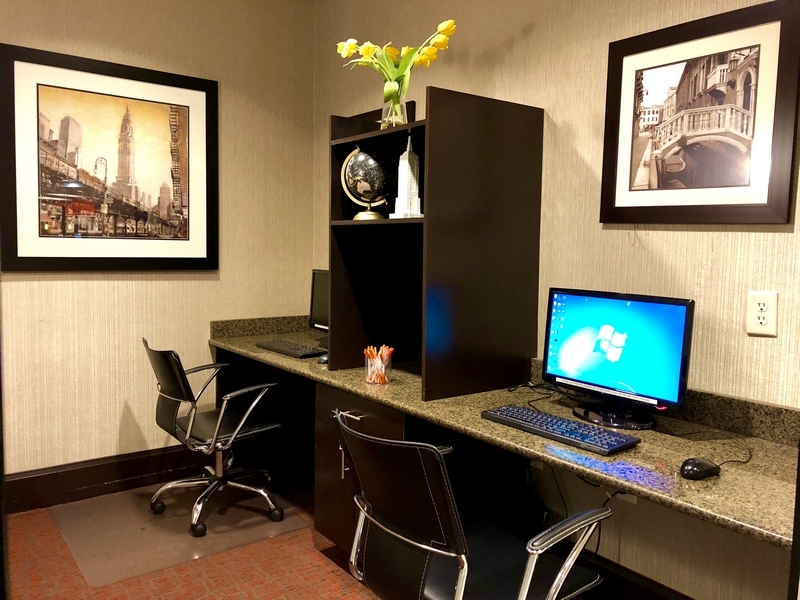 Additional amenities at our beautiful and recently renovated hotel include a 24-hour gift shop and business center, free hot breakfast, free parking, fitness facility, game room and ample meeting space. 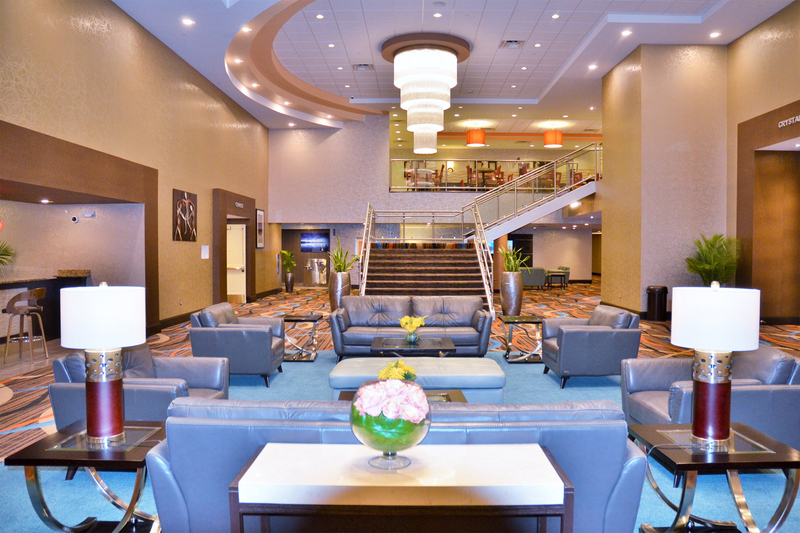 Depend on us for more convention space than any other hotel in Arlington, including 12 meeting rooms with capacities ranging from 20 to 600 guests. In all, it’s more than 12,000 square feet of banquet and meeting space. We’re convenient to the AT&T Stadium, home of the Dallas Cowboys and to Globe Life Park in Arlington, home of the Texas Rangers. We’re also near the new Texas Live! restaurant and entertainment venue as well as College Park Center at UTA. Also close at hand are Six Flags Over Texas and Six Flags Hurricane Harbor, among other things. Why not stay in luxurious comfort with us at LUX Hotel & Spa? We’re the right place for travelers who insist on the best experience, included amenities and excellent services at the hotel. 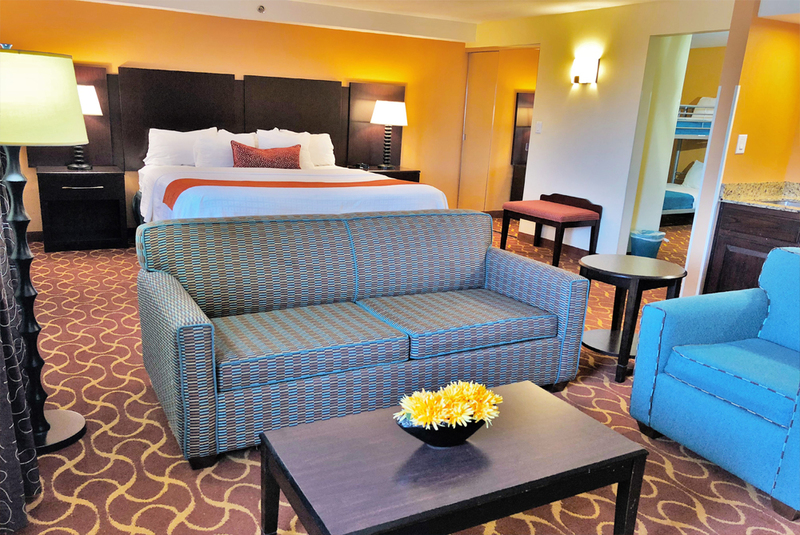 Stay with us for one night or several and soak in the Arlington entertainment scene, the best in Texas. 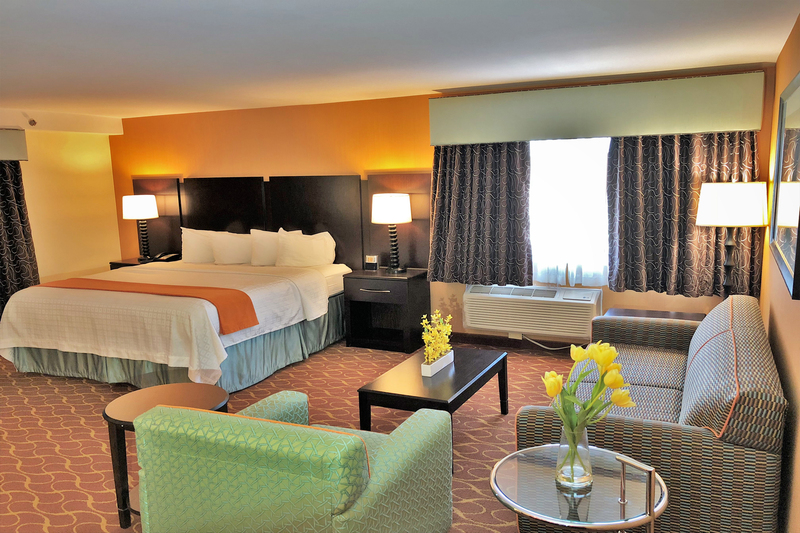 We know how important family is to you, and Lux Hotel & Spa is the right family-friendly Arlington hotel near Six Flags and the other places of interest and importance to you. We're here for you with a comfortable, pleasant experience you can trust and depend on. 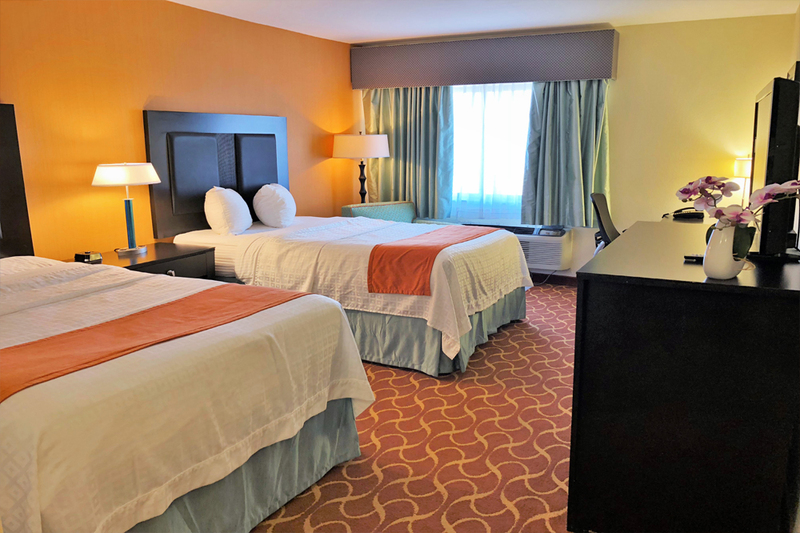 We're also among the most conveniently located of the Arlington hotels near University of Texas and a great Arlington hotel near AT&T Stadium. So why not book yourself and your family into our property? It's a good decision sure to serve you well on this and all future trips to the area. We're here when you need us every time you choose to visit. Why not make your reservation now? 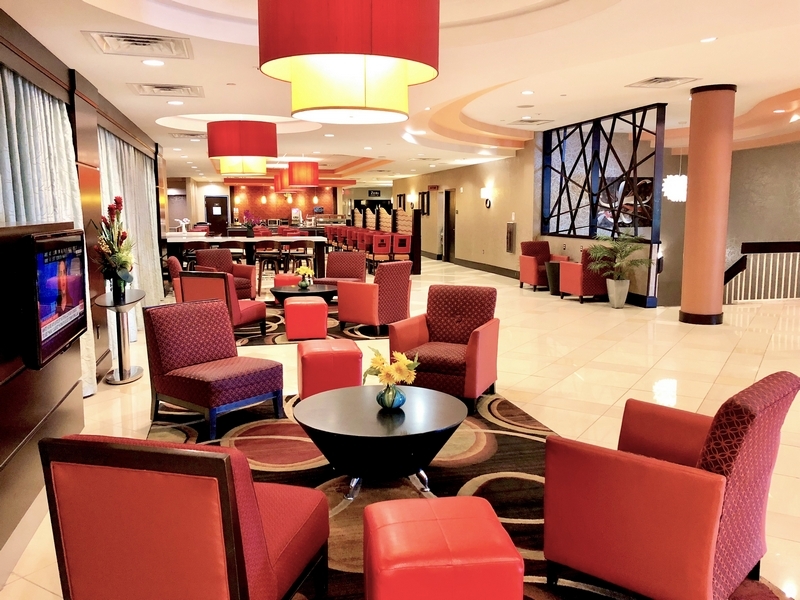 Our hotel Arlington, Texas can be proud of is an excellent place to stay for business travelers like you – because of our competitive rates, our lush comfort and our amazingly convenient location. 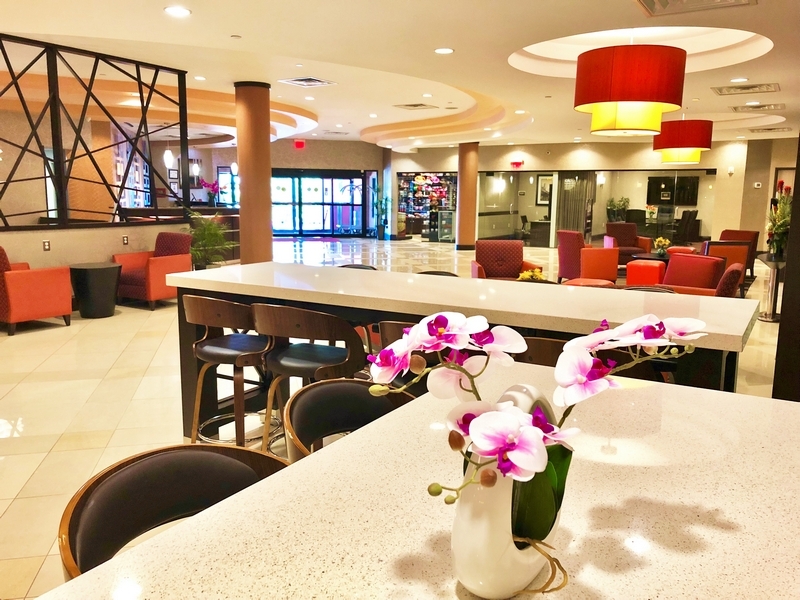 In fact, things are so close together around Arlington that we’re right no matter why you’re looking for a hotel in Arlington, Texas. And because we focus on offering an experience designed to satisfy all kinds of travelers, you're sure to get the peace and quiet you need to wake up to good mornings. We offer you the best value and great convenience too, so what more could you want from a Mid-Cities hotel you can trust? Looking to a have a restaurant at your Arlington, Texas hotel? 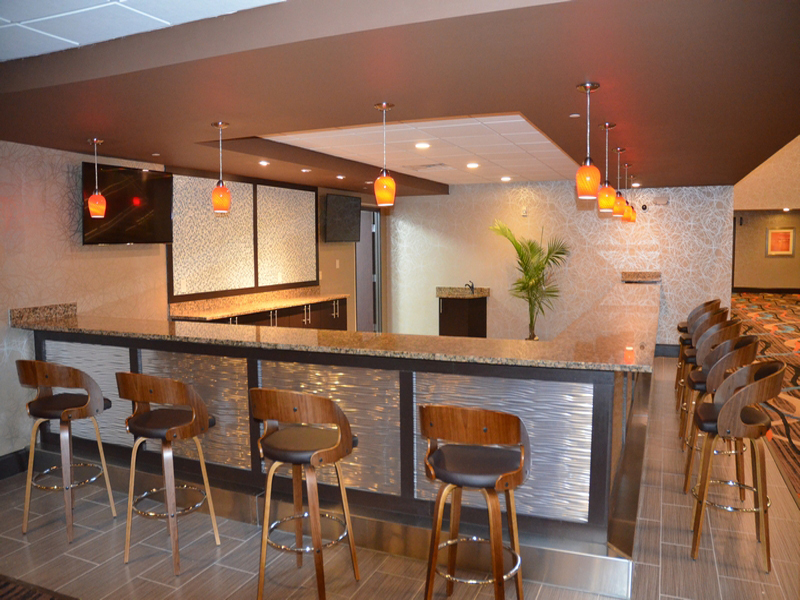 We’re right for your convenience and your dining enjoyment. Plus we have a spa, meeting space and more. 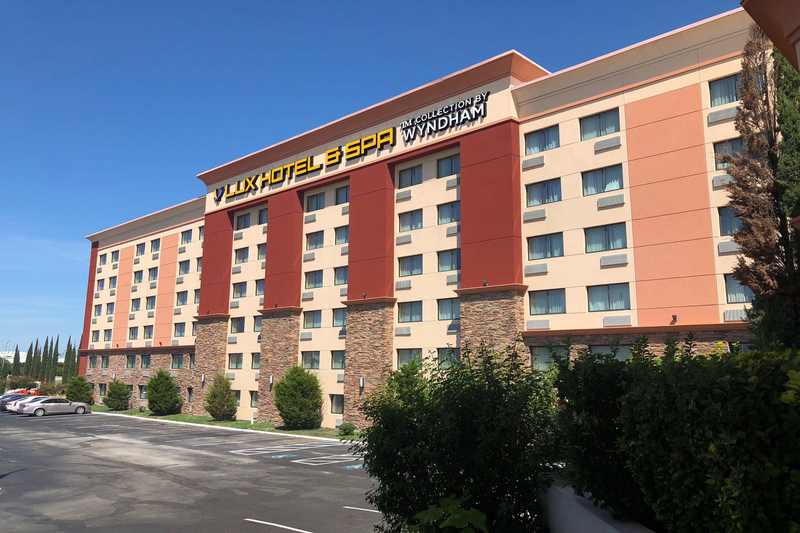 No matter what brings you here, our accommodations and our on-site restaurant will make your experience great enough that you'll want to come back again and again. 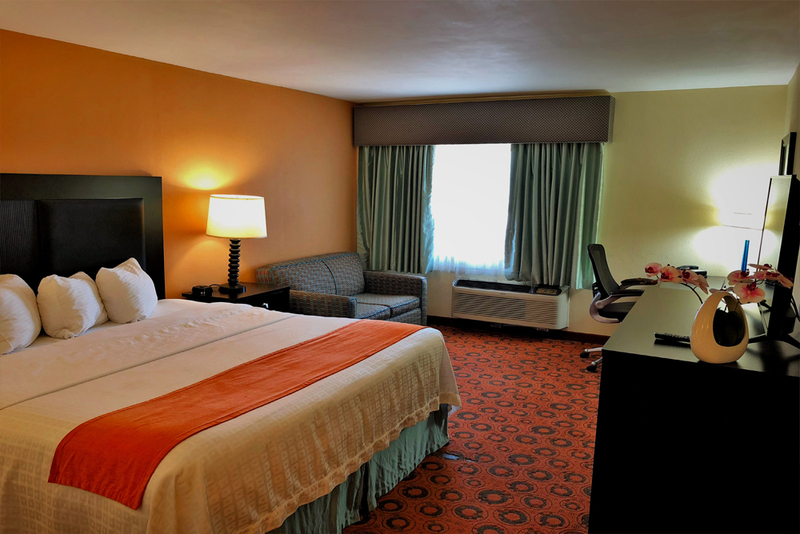 No other hotels in Arlington, Texas can provide a better experience. Why not book now with us to avoid disappointment? You'll be glad you did. And you can be sure we’ll be here for you no matter your needs and no matter when you decide to visit. We’re the Arlington restaurant hotel for you. 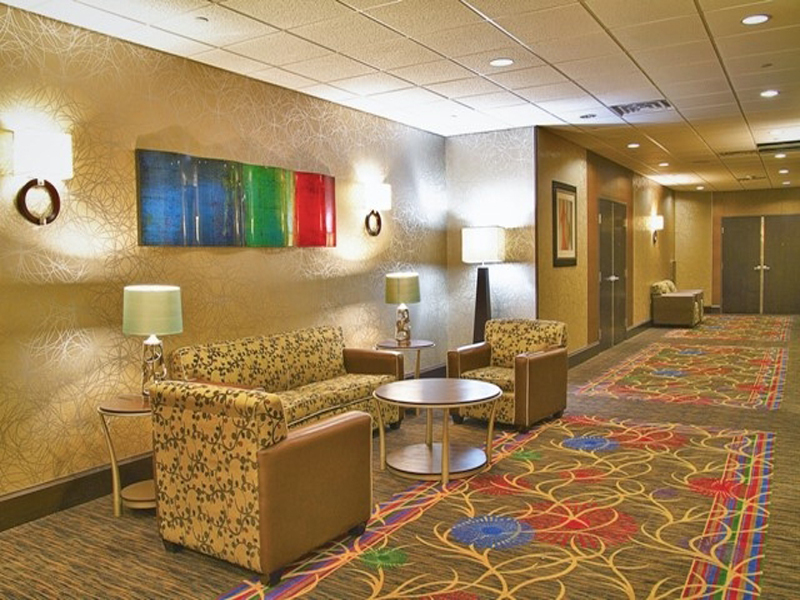 Looking for Arlington hotels near the amusement parks with convention and meeting space? 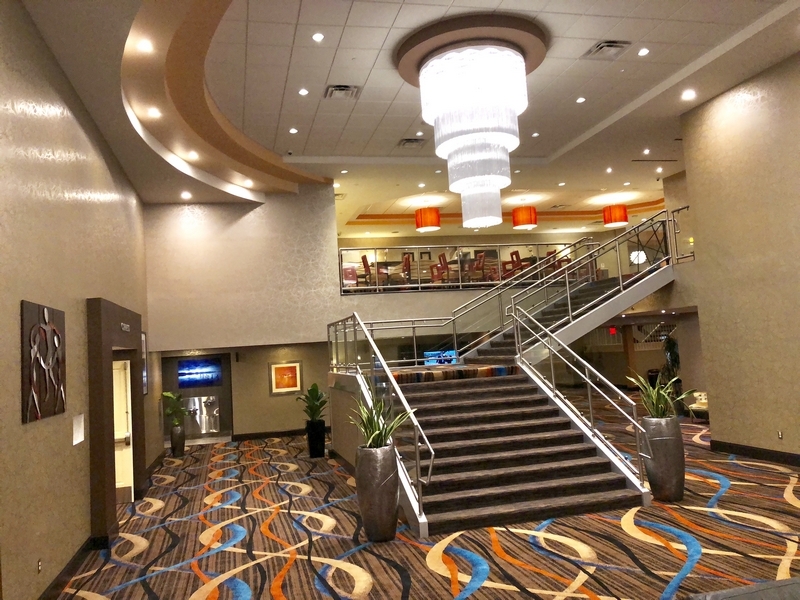 Whether you’re looking for a hotel in Arlington TX to host a corporate event or a personal milestone gathering, we have over 12,000 square feet of space and are ready to serve you. Staying with us will prove to be a smart decision you'll want to repeat too. And a stay starts with your booking. 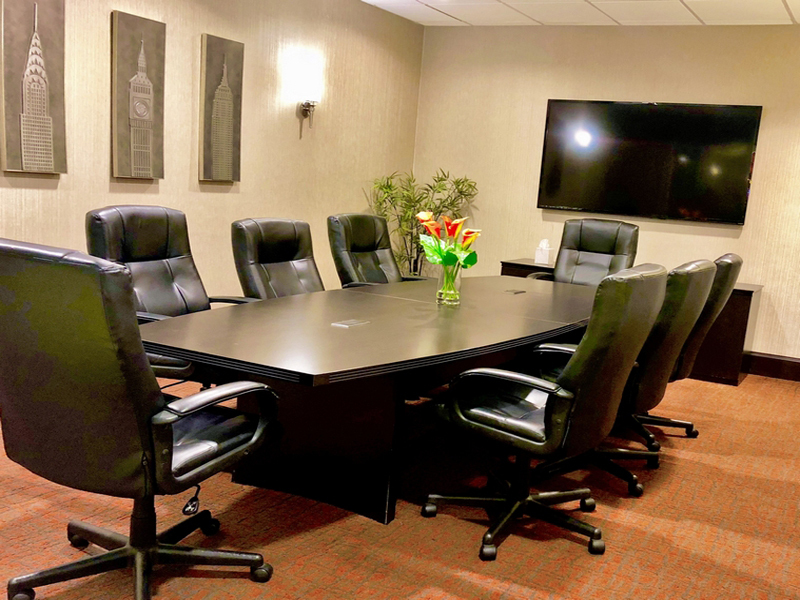 By booking as early as possible you can avoid potential disappointment because we do sometime fill up at this option in Arlington TX hotels with meeting space. 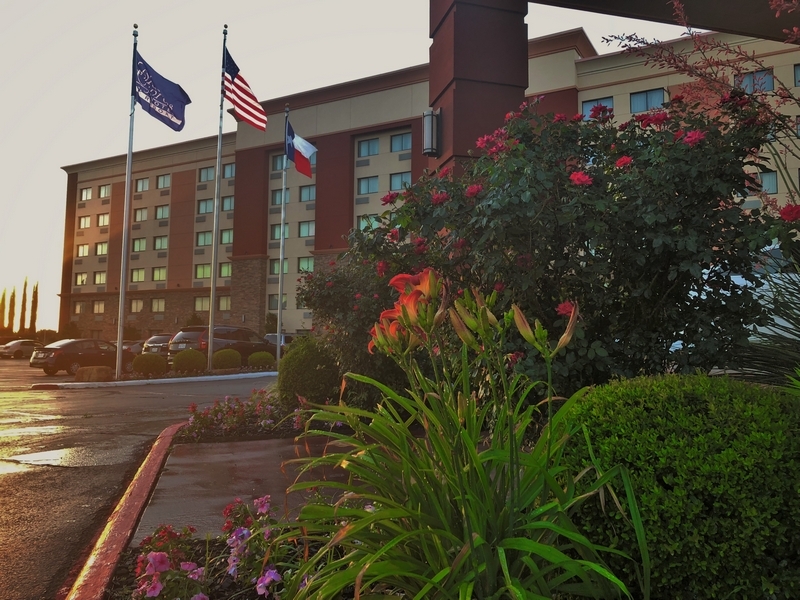 We genuinely want to be your home away from home no matter why you’re visiting North Texas. Visit Fort Worth to see the Stockyards National Historic District, the Kimbell Art Museum and Sundance Square Plaza. Take a ride over to Dallas and see gleaming downtown Dallas, go up in Reunion Tower and so much more. Go ice skating in a shopping mall at the Parks at Arlington, a large regional mall with shops in all price ranges. Visit the new Texas Live! entertainment district near Globe Life Park and AT&T Stadium. "Stay Smart" at the Lux Hotel Arlington. Celebrate Hurricane Harbor's latest and greatest water adventure -- Mega Wedgie! Mega Wedgie is an entertaining water slide sure to give guests a thrill! Standing 4 stories high and 83 feet wide—it sends guests flying down the sides of its wings at speeds of up to 23 miles per hour! Experience the thrill of this “zero gravity” ride with a friend as it propels passengers down the massive slide with water spray jets. Call 817-640-8900 for operating schedule and park hours. The thrills go on forever, but the year is going by fast, so get your tickets and hotel packages as Six Flags Over Texas, the anchor of Arlington’s Entertainment District is planning a Giant Celebration in honor of its 50th anniversary season in 2011. Guests of all ages are invited to join in the fun as the world’s first regional theme park celebrates five decades of thrilling family entertainment featuring the New Texas Giant roller coaster, an all-new park closing show, and new exciting memories to share with family and friends. This is the year to Go Big. Go Six Flags. Lone Star Park covers 315 acres (1.27 km2), and includes a pavilion for simulating. The track has a one-mile (1.6 km) dirt oval and a seven-furlong turf track, and has accommodations for 1,600 horses across 32 barns. The grandstand has a seating capacity of roughly 8,000 people. Start your day right off with a delicious complimentary hot breakfast served daily. Meeting and Banquet space is available for conferences, instructional seminars.